I was wondering how consistent your mod 2wd turnout is compared to stock? 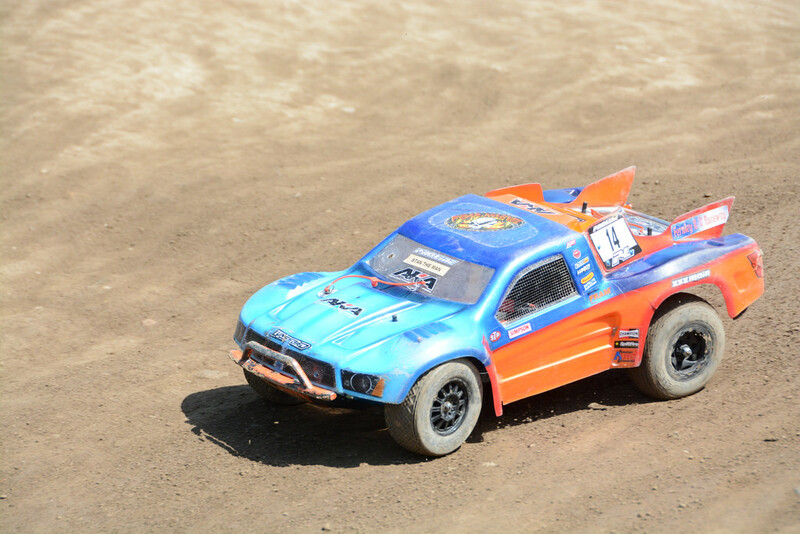 Are there mod cars for every club race? What is the most competitive class? Any insight would be greatly appreciated. Our next club race will be Sunday November 30th. Our last club race was rained out so we are looking forward to a good turnout for this one. Currently the forecast shows a 30% chance of rain for this day, but looks like PM showers. 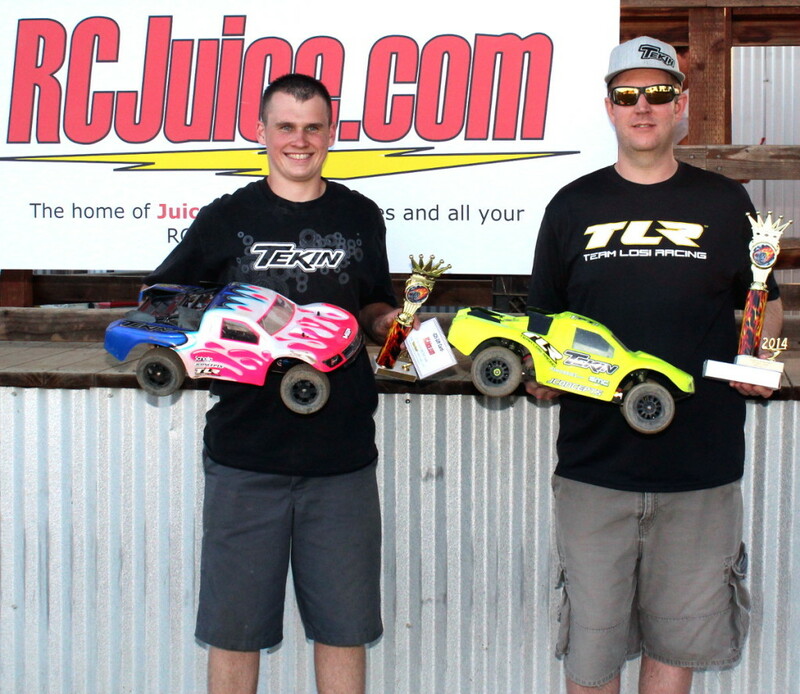 Yes we need the rain but we need RC racing too! Hopefully mother nature will give us a break. Please NOTE the start times for Saturday and Sunday club races have changed as we head into the winter months. Yes once again we changed our times, please bear with us. Gates now open at 10AM and racing is now at 12PM. Please help spread the word about this. On another note, don't forget we are still planning to do the Can for a Cause race sometime in December. Keep an eye out for more details on this. MRCR would like to wish everyone a happy and safe Thanksgiving weekend. 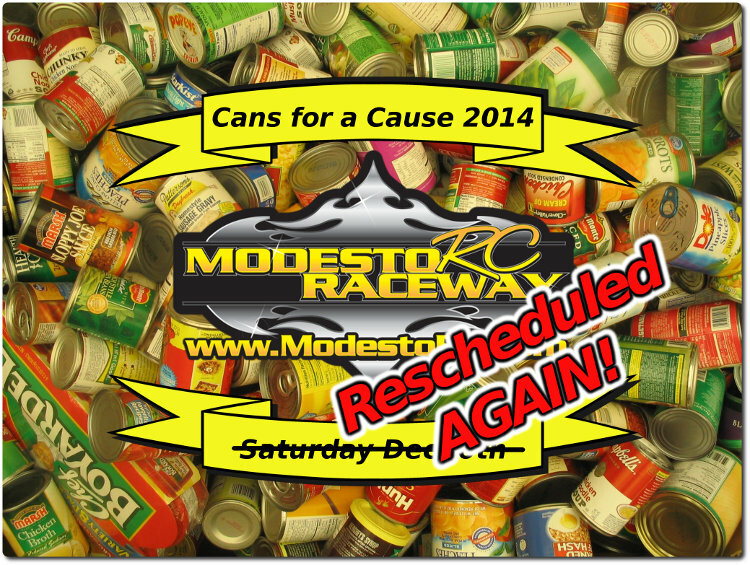 Do to the coming weather forecast we are sorry to announce that we will be rescheduling the Cans for a Cause race that was originally scheduled for November 22. We don't have a date pinned down yet for when it will be rescheduled but it will be sometime in December. So everyone that was saving cans, please hold on to them a little longer. We are hoping to still do this before the end of the year. Hopefully mother nature will give us a day in December when we can schedule this again. Its a good cause and a fun race. Thanks for your understanding and keep an eye out for more details. Our next club race will be Saturday November 15th. Gates open at 9AM, racing at 11AM. Once again during this time of year all events are considered weather permitting. If anything changes we will post it here, our website and on Facebook, so keep an eye out. As of this post Modesto has a 20% chance of rain Thursday. Don't think this should effect Saturday much if at all. We hope to see you all out for this one. The weekend after this club race will be our second annual 'Cans for a Cause' benefit race, so don't forget to mark your calendar. 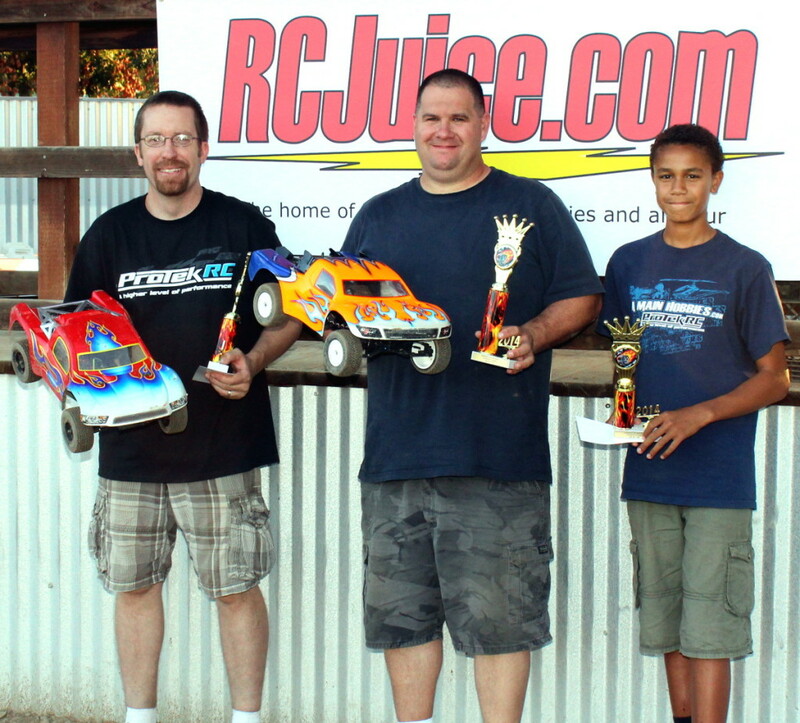 Modesto RC Raceway is hosting a benefit race to give back to our community. The Cans for a Cause race is our way of showing thanks to our community and our racers. Please help MRCR in our mission to help the needy in our community by supporting this race. We will be collecting canned food items that will be going to a food pantry in our area. Information Bring in canned food items on November 22nd and get a credit toward that days race fees. Whatever number of cans you bring in this day we will give you that same number in credit. If you bring in 5 cans you get $5 off your race fees for that day. Bring in 15 cans get $15 off your race fees for the day. So if you bring in enough cans you could end up racing for free and at the same time helping our community. Its a win - win for everyone. ***UPDATE*** This date has been changed to a future date sometime in December. Keep an eye out for more details. So who is going to come out to make this a success?! 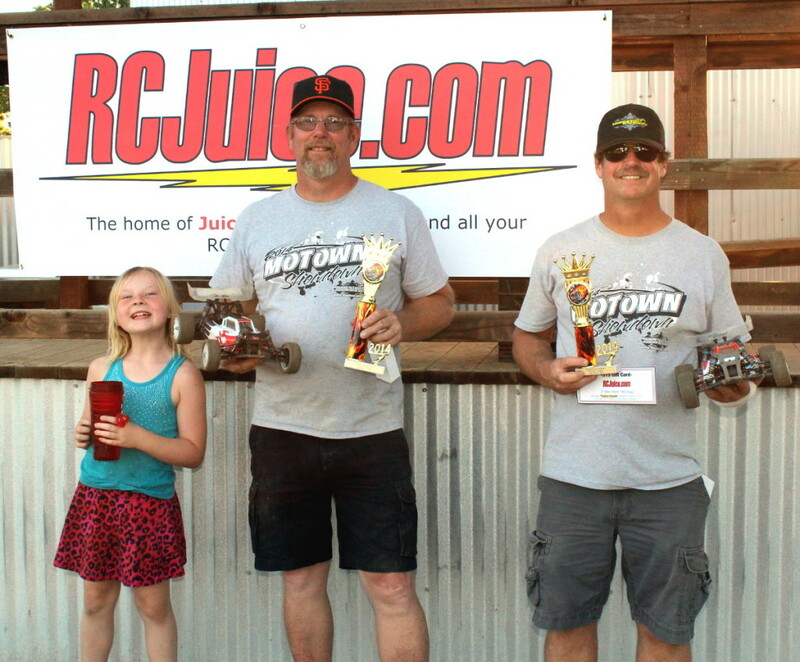 Once again MRCR would like to give a huge thanks to our sponsor for this event RCJuice.com for the wonderful prizes for the winners of the Hotdog Classic. A big congratulations goes out to the first annual Hotdog Classic winners. And last but not least a giant thanks goes out to everyone that came out for the first Hotdog Classic. Everyone had a blast and we will for sure be doing it again next year. 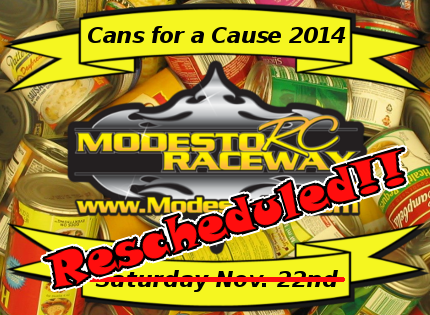 Our next 'non-club race' event will be our second annual Cans for a Cause benefit race on November 22nd, 2014. Keep an eye out for more info to be posted about the benefit race very soon. Our next Club race will be Sunday October 19th, gates at 9AM racing at 11AM. 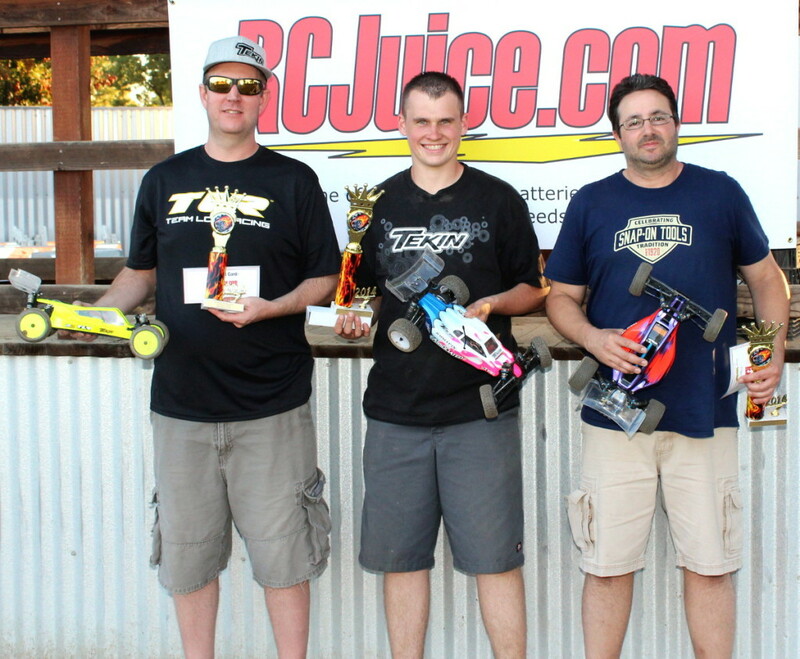 To download the results from the 2014 Hotdog Classic please click here. MRCR and the Hotdog Classic have picked up a last minute sponsor for this event. 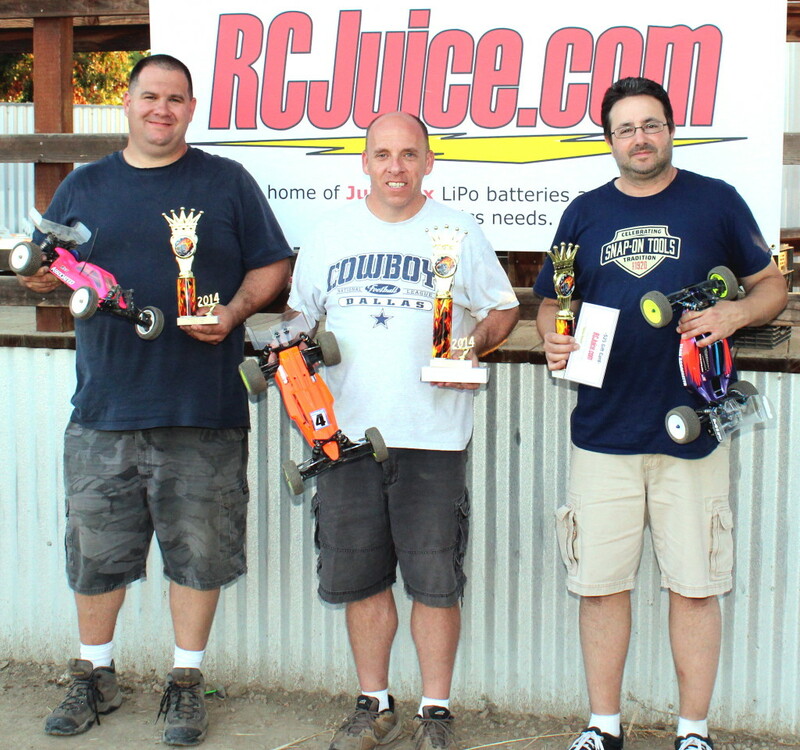 Local online hobby vender RCJuice ( www.RCJuice.com ) has graciously joined up with us to help promote this event. RCJuice will be giving out prizes and gift cards to the winners of every class for our first annual Hotdog Classic. So please give them a warm welcome by liking their Facebook page and visiting their website. 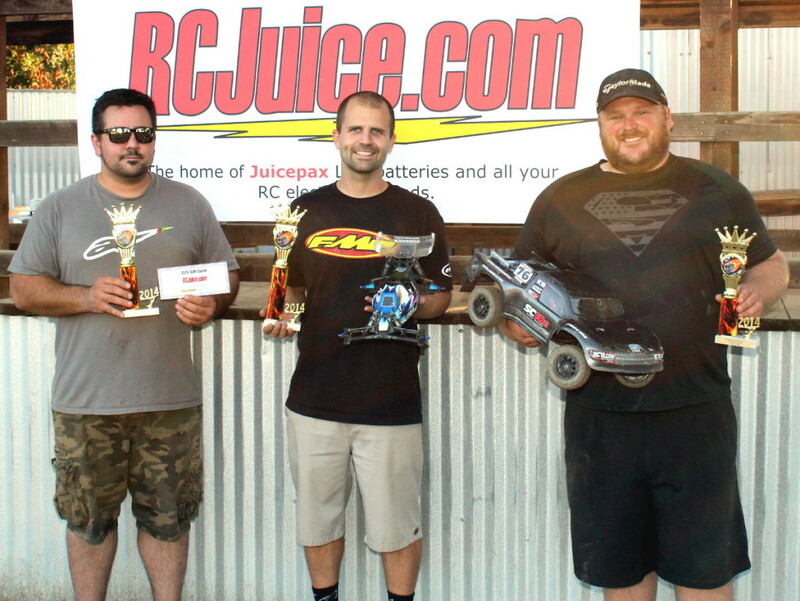 MRCR would like to give a huge thank you to RCJuice for the great help with this event. For more details about the Hotdog Classic please click here. 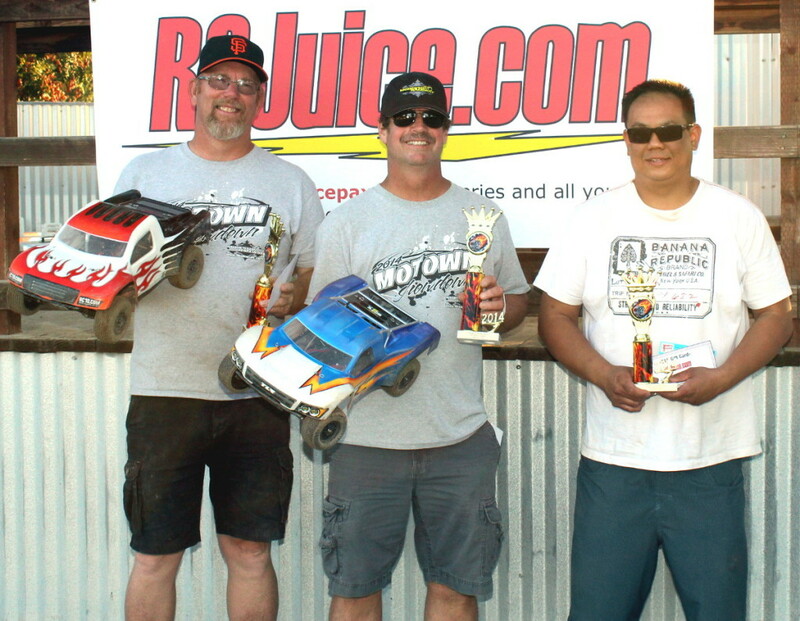 Saturday October 4th, one more club race before the Hotdog Classic. Come out and get warmed up! Gates open at 3PM racing at 5PM. Be there! Looking forward to the Hot Digggity Dog! 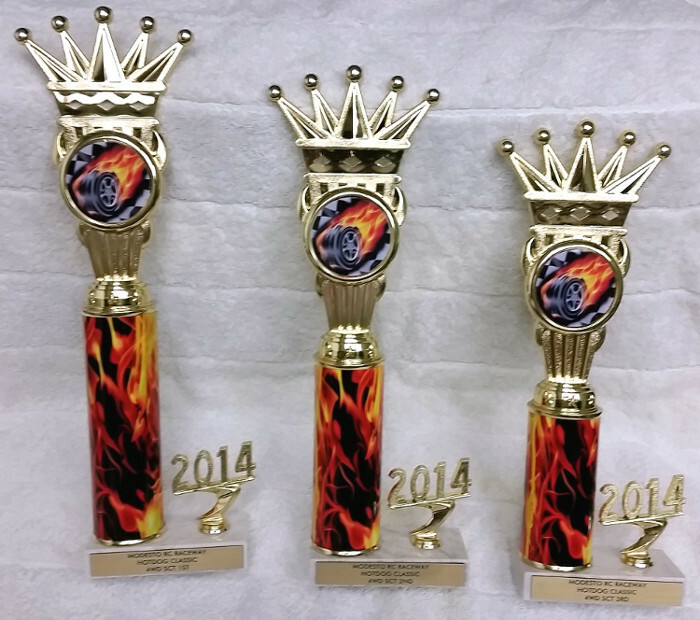 Sneak peak at the awards for the Hotdog Classic. 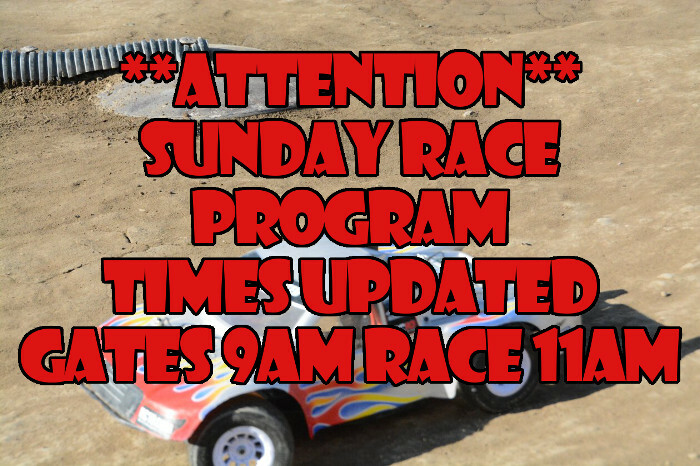 So as most of you have heard MRCR is going to start a new Sunday race program, click here for the previous post about this. We have decided to change our start times from the previous post. The new start times will be gates open at 9AM and racing starts at 11AM. This coming Sunday September 28th will be our first Sunday race. There has been a lot of interest in this schedule so we hope you can all make it out for our first Sunday race. Lets make this new program a success! Thanks and hope to see some of you out there. Good Losi! I appreciate it ! @DHOWELL, thanks for all your help (and the rest of the track crew) for the changes made this weekend. Click here for few pics and video of the track change for everyone to enjoy until you get a chance to come out and see it for yourself. Im in 2x for me 2wd buggy mod stock and 4wd buggy. Lets make this a race people. We aee going out this weekend to make some revisions. It will be cool to see a sactown chico bay area party people make thier way out for a duke out in the valley plus no sugar watered swept surface. So who is in huh! UPDATE: 9/11/2014 This just in, MRCR will not only be giving out free hotdogs and soda to all paid racers, but we will also be giving out free MRCR shirts. There is a limited supply and it will be on a first come first serve basis.